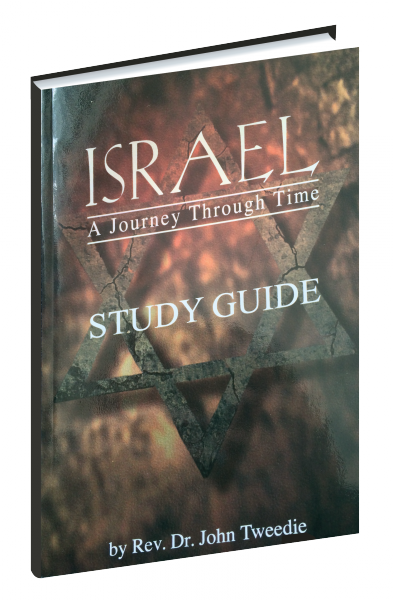 This study guide has been designed for use in conjunction with the 6 unit DVD series Israel: A Journey Through Time. It includes user-friendly resources and background informations including discussion question outlines for each unit, a 2000 year time line of Christians history and six articles by Rev. Dr John Tweedie answering the questions ‘Why Israel’.